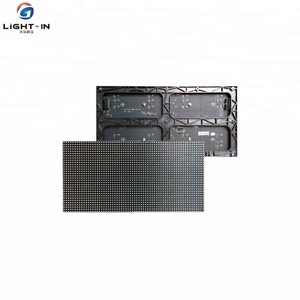 full color indoor die-casting aluminum led display board Features Light Weight : Each cabinet 576*576mm , only 8.5Kgs. and so on. 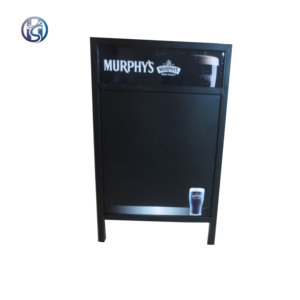 Thin Cabinet : Die-casting aluminum cabinet, only 5.5/6cm at the edge. It takes only dozens of seconds to assemble one cabinet by pushing the handle 90 degree. 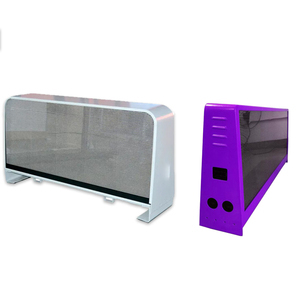 3 YRS Shenzhen LightS Technology Co., Ltd.
2 YRS Shenzhen Vista Photoelectricity Co., Ltd.
6 YRS Foshan Huasheng Speed Show Display Equipment Co., Ltd.
1 YRS Hebei Baiger Trading Co., Ltd.
5 YRS Shenzhen Sunrise Opto-Electronic Technology Co., Ltd.
3. 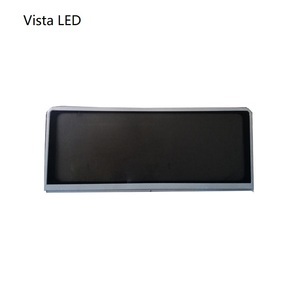 Epistar,Refond and other top quality led lights to make the light box more energy efficient, brightness ,longer life. 6.No frame,no dark area,no light waste ,no glare of advertising fabric light box. 7.Made of light weight aluminum can be super large light box over 30m&sup2; 8.Designed to Be installed and maintained with easy. 5 YRS Shenzhen RGX Electronics Co., Ltd.
8 YRS Shenzhen Mascome Trade Co., Ltd.
Printing Lintel has a professional design team and printing Dept , so we can offer the client one stop service. Quality control process All products material are imported aluminum , ranked a leading position in the line. Each product is inspected from the raw material , production inspection and finished products inspection. 3 YRS Shanghai Angyun Acrylic Products Co., Ltd.
Q04. How about the delivery time9 A04: Sample order: 7-10 working days after paid for customized products. Q05. Can you provide free sample or not9 A05: According to our factory's policy, customer will pay for sample cost and shipping cost. However, for building up a bright future of our business, sample cost can be returned after you place a batch order over 500pcs. Black aluminum frame, other color is available if your order quantity is larger. We will supply you the good quality products with competitive prices. You can use the product for more than 5 years above. 5 YRS Shenzhen Lecede Optoelectronics Co., Ltd.
We are proud to announce that we are a pioneer and front runner in the fields of LED badges , LED mini display and LED moving signs in the world. 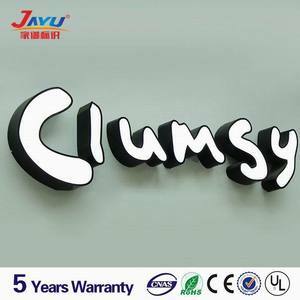 Our main products are: LED name badge , LED Desktop sign , LED indoor and outdoor LED moving sign , LED control card etc. Besides the buyer should be responsible for any tax or duty charge by your own country. 2. What we do9 Technical support, design service, after sales service. 3. Could you send us sample for test9 Yes, we welcome sample order to test and check quality. 4. Can you provide custom service9 Yes, we can provide custom service. Alibaba.com offers 2,358 brand advertising board products. About 25% of these are led displays, 8% are plastic sheets, and 8% are display racks. A wide variety of brand advertising board options are available to you, such as pvc, acrylic, and abs. You can also choose from indoor, outdoor, and semi-outdoor. As well as from video, animation, and graphics. 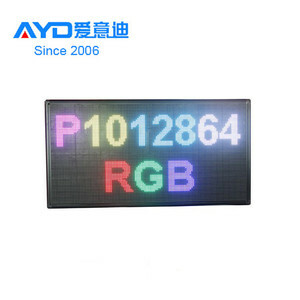 And whether brand advertising board is 16mm, 20mm, or 10mm. 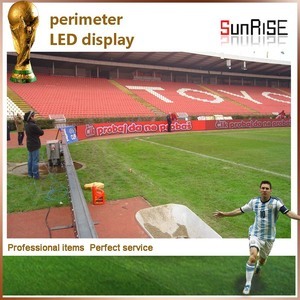 There are 2,358 brand advertising board suppliers, mainly located in Asia. 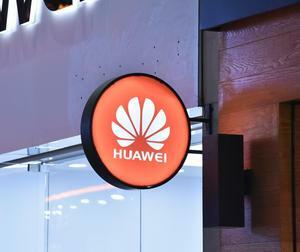 The top supplying country is China (Mainland), which supply 100% of brand advertising board respectively. 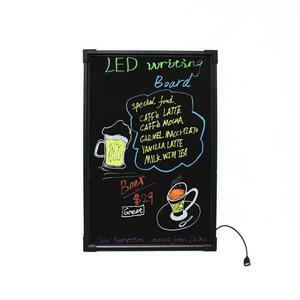 Brand advertising board products are most popular in North America, Western Europe, and Domestic Market. You can ensure product safety by selecting from certified suppliers, including 356 with ISO9001, 247 with Other, and 61 with ISO14001 certification.